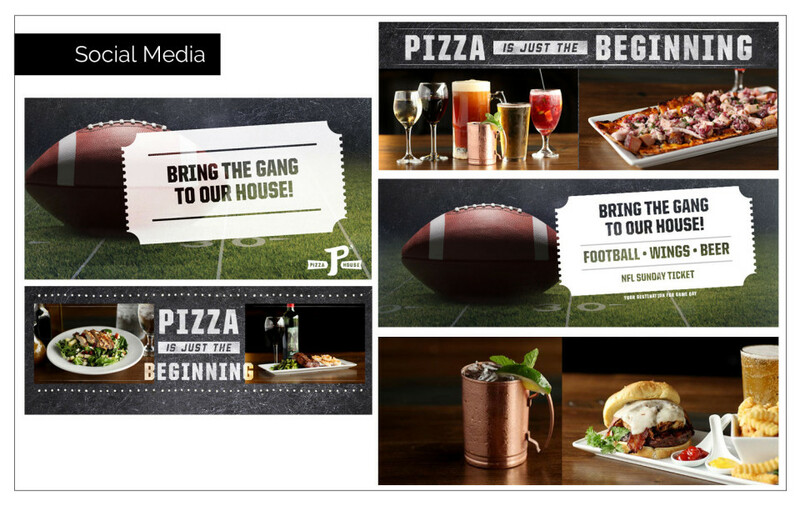 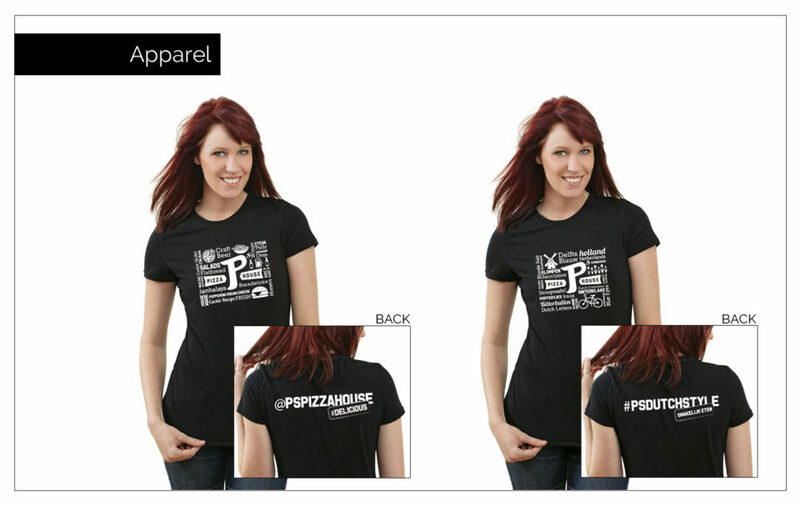 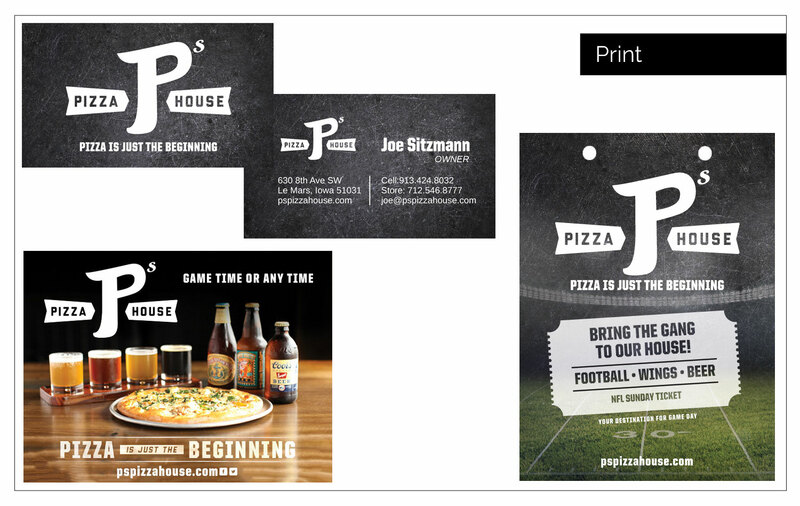 Creative Brief : P’s Pizza House had exciting plans in the works, including a name change, when Agency Two Twelve jumped on board to help them navigate that process in style. 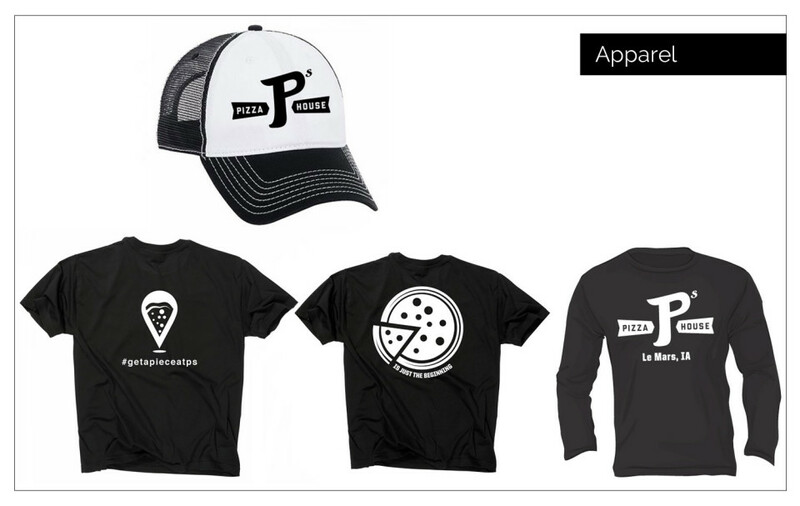 We created a new website, and updated their print material, designed new apparel, and amped up their social media presence. 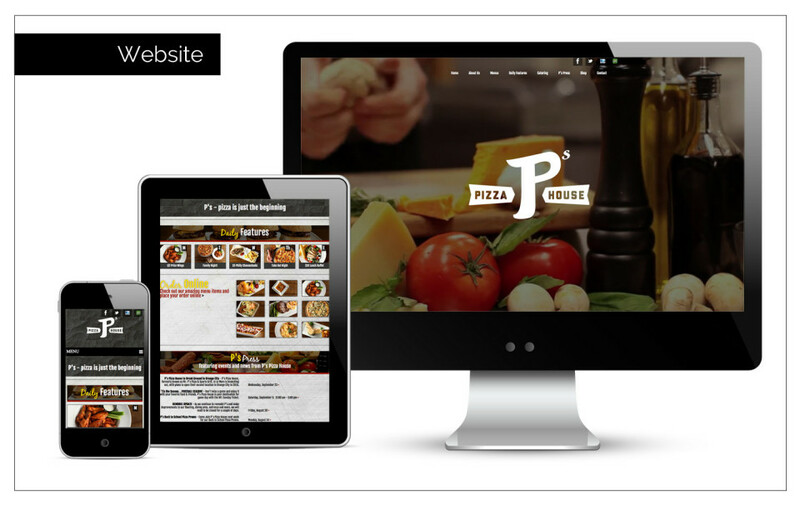 With their updated marketing plan, P’s name change was a smooth transition and they are equipped for continued growth.